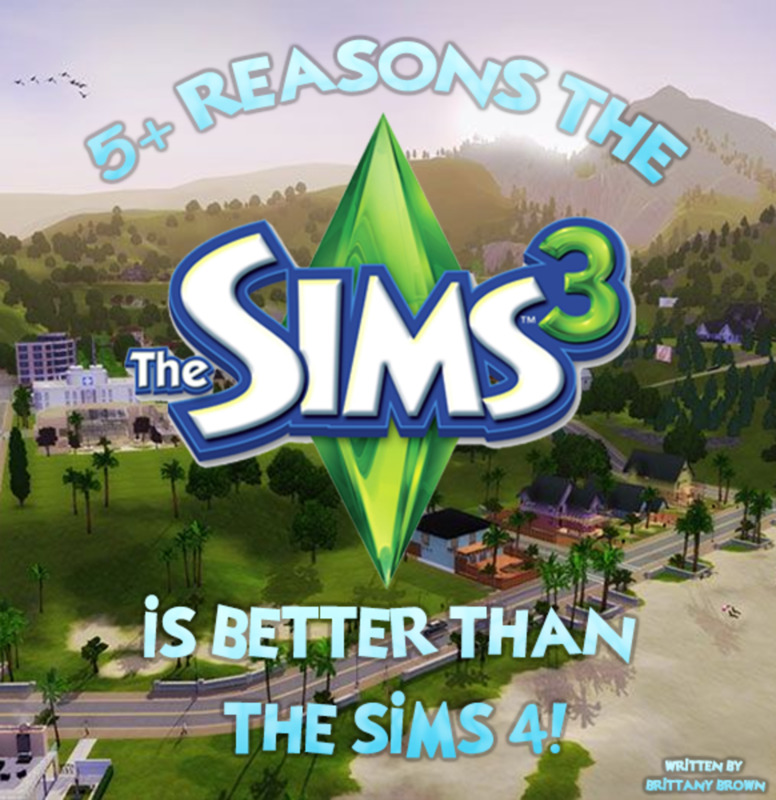 5+ Reasons "The Sims 3" Is Better Than "The Sims 4"! 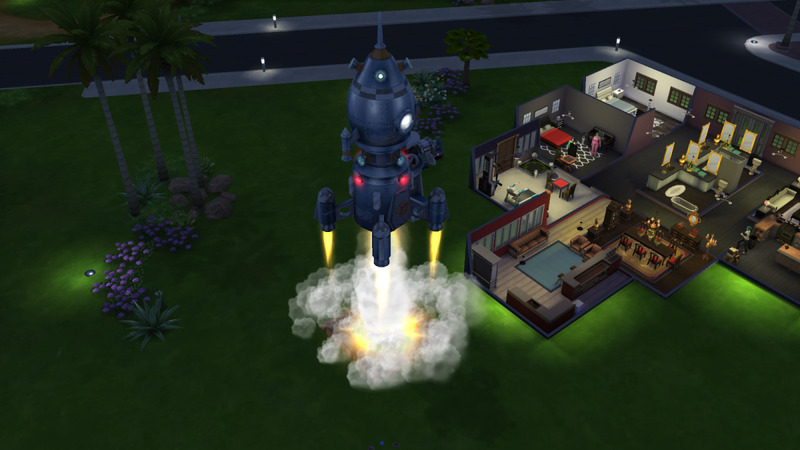 Despite what the title of this article might suggest, I am a big fan of The Sims 4. I've played it since the day it was released, and there are some things I love about the game and miss when I play older versions. 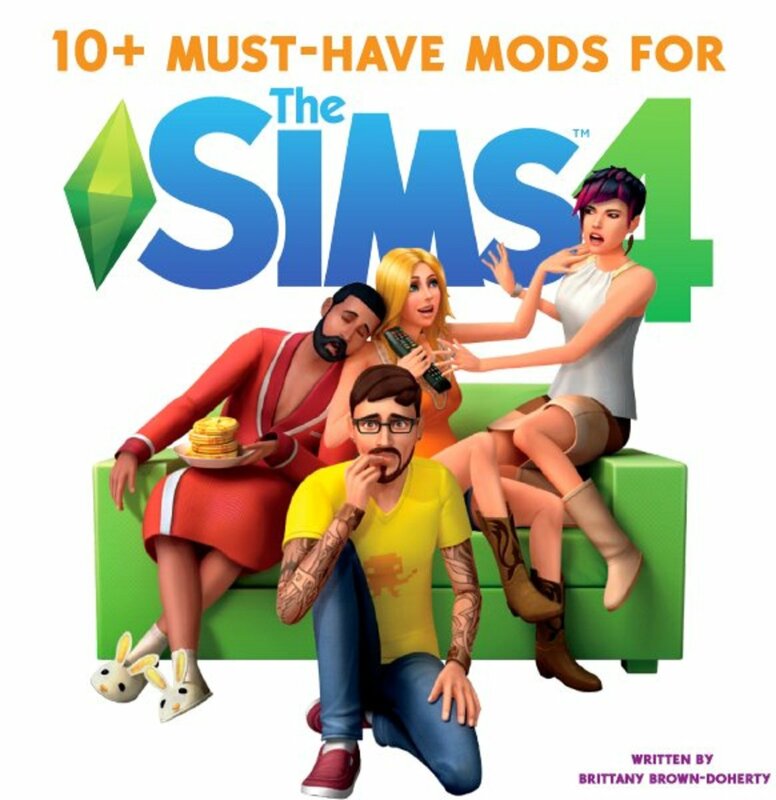 I love the art style, I love how smooth the game runs, I love the fact that Sims can multi-task, have emotions, and I really enjoy some of the DLC released thus far. However, I haven't been able to play the game as much as I played some of the older Sims versions, particularly The Sims 3. I find myself getting bored lately (I'd say since 2016, so two years after the game came out) and shut down the game after playing for a few minutes. I started playing The Sims 3 again not long ago, and completely forgot how much better the game actually is in comparison to The Sims 4. It's a popular thing in The Sims fandom to go on about how The Sims 3 is better than The Sims 4, but there are some solid points as to why The Sims 3 actually is better than The Sims 4. 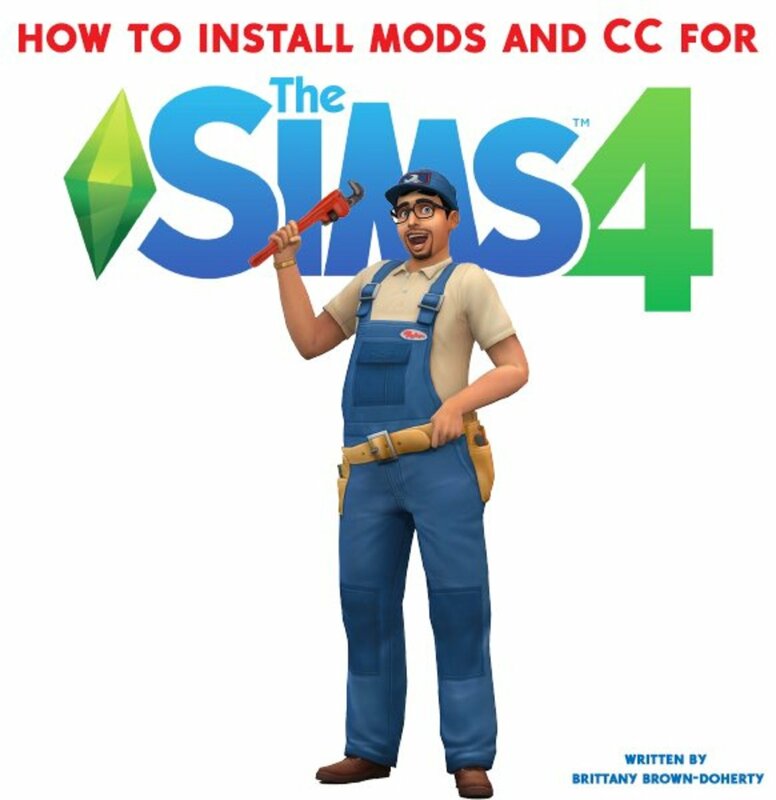 Before I get started, I will admit that I am comparing The Sims 3 with all its DLC to The Sims 4, which is still releasing DLC and is still in development. However, The Sims 3 was released from 2009-2013, while The Sims 4 was first released in 2014, and has had more years of development at this point, yet is still lacking some of the content The Sims 3 had when it ended. The Sims 3 Create-A-Style is one of the best things about the game. The level of customisation is unreal! 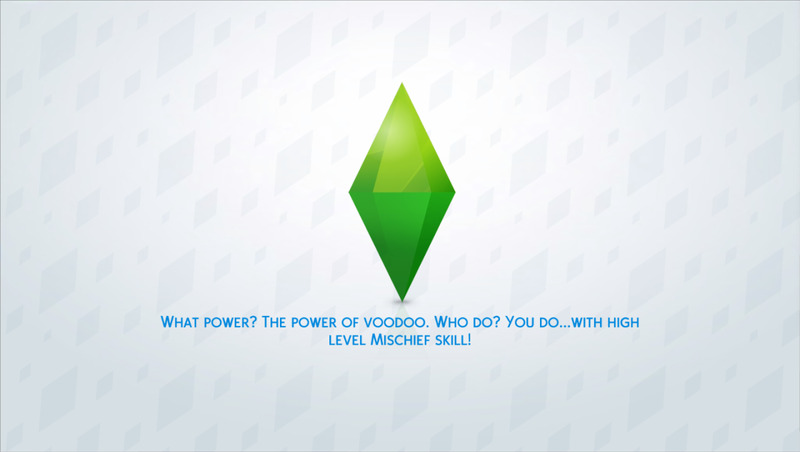 The Sims 3 introduced the Create-A-Style tool and blew the minds of Sims fans all over the world. The tool allows players to customise pretty much everything in game, from hair colour, clothing patterns, fabrics used on furniture, and more. The color wheel allows players to pick from unique color swatches, while pre-made patterns can be applied to clothing or objects. You can even download custom patterns and swatches and add them to the game. 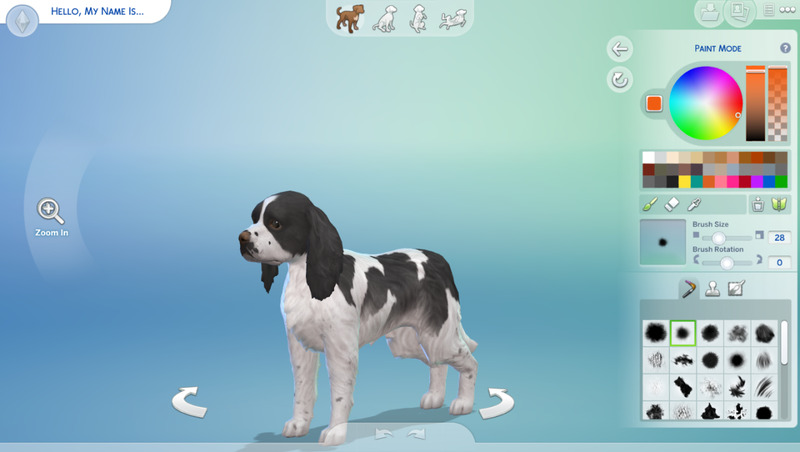 This level of customisation is currently only available in The Sims 4 via The Sims 4 Cats and Dogs expansion pack, where you can customise your cat or dog's coat with a color wheel, or stamp patterns. It's too bad the same variety can't be applied to all clothing, hair, and objects in the game, too. The Sims 4 has a color wheel, but only for use for designing pets in The Sims 4 Cats and Dogs Expansion Pack. The Sims 3 has an open world, free for your Sims to explore without encountering loading screens from lot to lot. The Sims 3 was the first, and so far only, game in the franchise which included an “open world.” The open world mechanic allows players to travel all throughout the world map, from residential to community lot, from home to home, without loading screens in between. It totally changed game play for Simmers who were used to waiting for loading screens between any sort of travel in The Sims 1 and Sims 2. Sadly, Sims 4 removed the open world from its game. There are neighbourhoods in the game, which are “open” in the idea that your Sims can walk and jog around the neighbourhood, but if you go to the Sims' house even next door, you'll encounter a loading screen. In The Sims 4, you must wait at the loading screen when you enter a new lot. 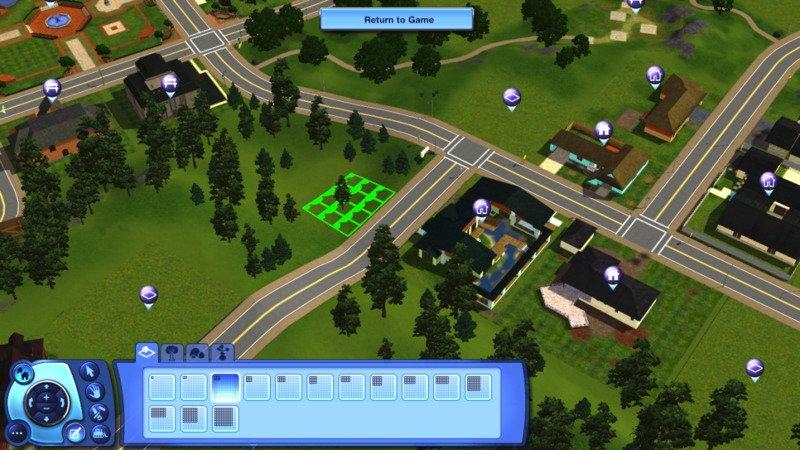 You can place all sorts of lot sizes in The Sims 3, and completely customise the world to your desire. 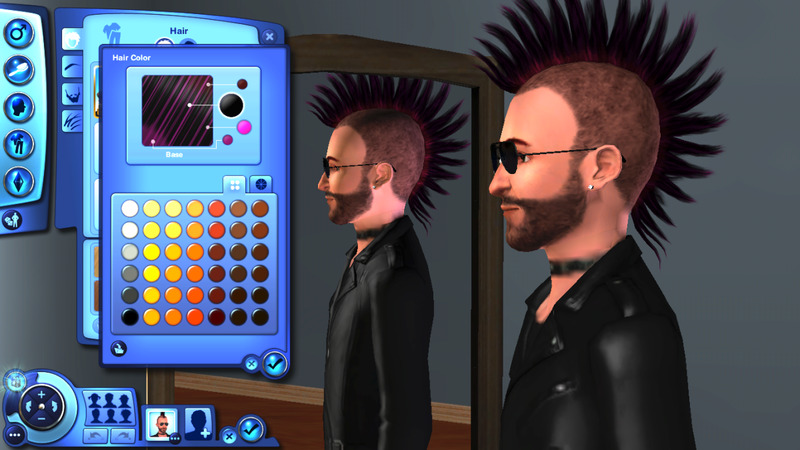 World customisation is pretty up to you in The Sims 3. You can place lots of all sorts of sizes (and even use a mod to fully expand lot sizes) and place them pretty much anywhere you can find flat land on a map. Further, you can sculpt land and make it flat or suitable for a lot and plop it down. You can plop down a 64x64 lot and build a big cinema, or a 30x40 lot and build a family home. That level of customisation really gives the player the ability to make each world feel unique and their own. 4. More Lots per World, and You Can Place Them Wherever! In The Sims 3, you can have 100+ lots in your individual worlds and place them wherever, if your computer can handle it. 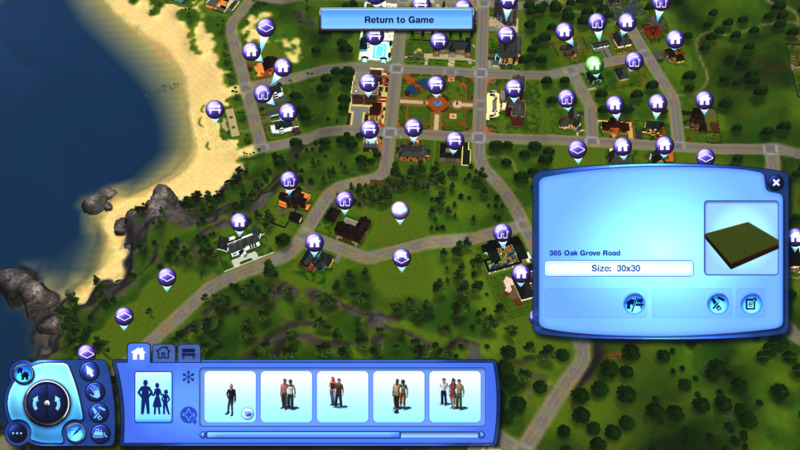 Again, in The Sims 3, because you can place lots wherever you'd like, you can have a world crowded with lots. I suppose your gameplay might suffer depending on the kind of computer you have, but hey, at least the option is there to have 170 lots in your world, if you so desire. Most of the Sims 4 maps are very limited in lots. 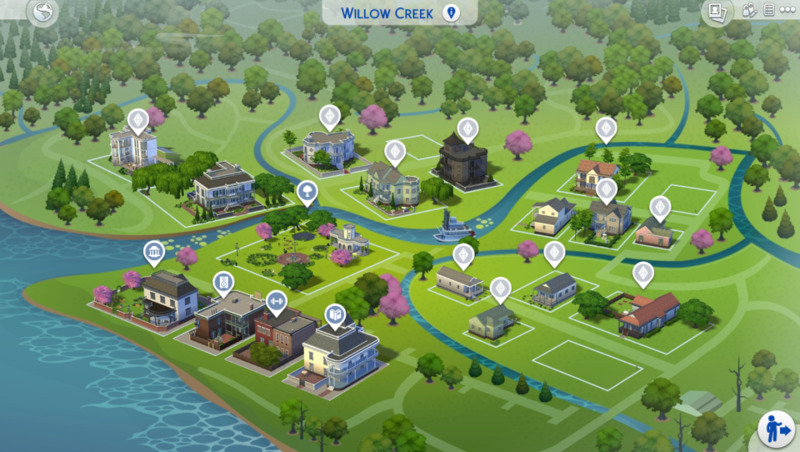 The biggest world to date has been San Myshuno (City Living Expansion Pack) with 30 lots, and the smallest has been Forgotten Hollow (from the Vampire Game Pack) with just 5 lots. The Sims 4 comes with flat, pre-defined maps. You can only place lots in the specific spots on the map, and they can only be the sizes that the developers created- nothing larger than whatever the space allows for. In The Sims 3, your Sim can go grocery shopping! A small, but more realistic touch which is lacking in The Sims 4. Speaking of lots, The Sims 3 has way more variety of locations for your Sims to visit. From the beach or a comic book store, to a tattoo salon or the grocery store, there are more community lots and locations for your sims to go to throughout each world. 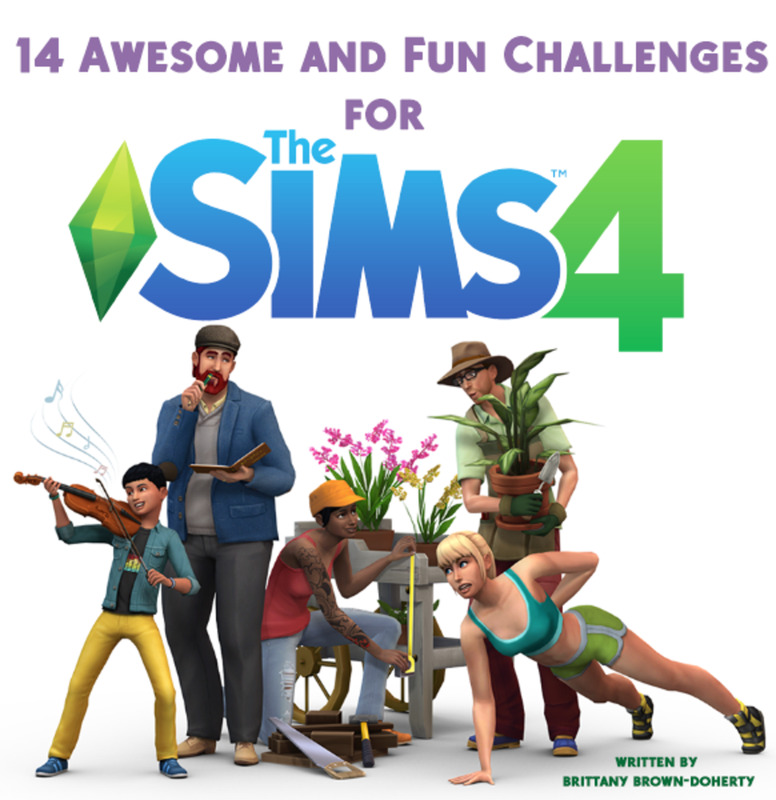 Even though some were just “rabbit holes” (meaning your Sims disappeared into a building shell and then came back out after a few hours), at least it gave them a variety of things to do and experiences to have. Once all the expansion packs are factored in, there are over 80 different lot types in The Sims 3. The Sims 4 is pretty limited in comparison. To date, there have only been 29 new lot types introduced in the game (with all DLC included). Some of the lots are also just variations of each other; the “National Park” lot type is basically just the same as a normal “Park” and the “Arts Centre” is just a “Museum.” Having only a few places to visit in the game tends to make gameplay feel boring and redundant after a while. In The Sims 3, your Sim can own and drive a car. Even if they don't own one, they still get picked up by taxis or a carpool to go to different locations. I remember how revolutionary it was when The Sims 2 introduced the ability to own and drive a car in the series. 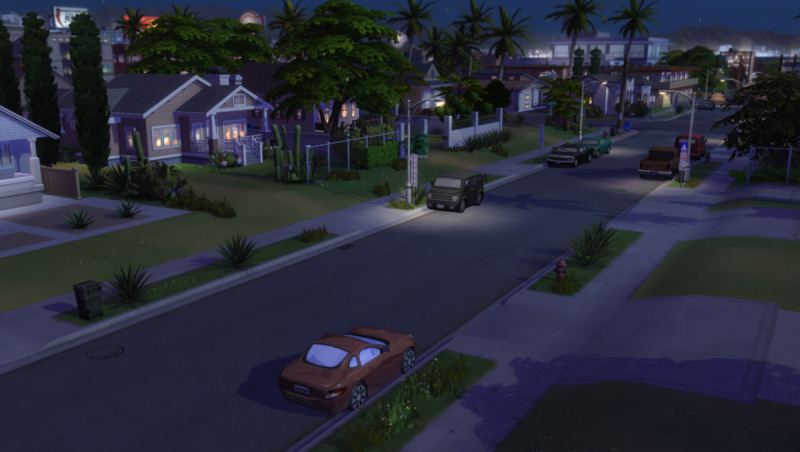 The Sims 3 really evolved this gameplay element, allowing players to buy from a large variety of cars, build and decorate a garage, take driving lessons, go for a “spin,” rebuild a busted vehicle and even have a “relationship” with your car. Driving is such a part of everyday life for most people, that it feels normal to have cars and driving in the game...and really odd to not. It's not even the lack of driving in The Sims 4 that's odd; it's the fact that cars don't exist at all except for background deco. Sims don't have to carpool to work, they simply walk out to the pavement and then disappear. They appear back on the pavement when work is over. Same for any other sort of travel. This sort of “evaporate” travel really does break immersion and doesn't feel at all realistic. The Sims 4 has cars, but only as decoration. The Get Famous expansion pack features lots of cars parked on the side of the road (pictured above), but you can't interact with them. Numbers 5 and 6 combined with other bits and pieces really lend to The Sims 3's overall experience, making it a more fully fleshed out, immersive game. If you want realistic gameplay, you can have it. There's a variety of places to go, things for your Sims to do, there's cars for them to drive (and even bicycles for children to ride), there's crime, after-school programs for kids, part-time jobs, different worlds to visit, and no loading screens beyond the initial one to start the game. There was also the wonderful game play mechanic called “story progression” which allowed all the Sims in the world to move out on their own, get married, have children, and basically live a life without you having to control them all. Even if you're looking for a more wacky/fantasy world, there's still more to play with in The Sims 3; mermaids, witches, and wizards, zombies, vampires, werewolves, aliens, etc. The Sims 4 still doesn't have things everyday things, like crime (no burglars) or law enforcement careers to go with them, no open world, no story progression without player-created mods, just a few supernatural creatures (just aliens and vampires). 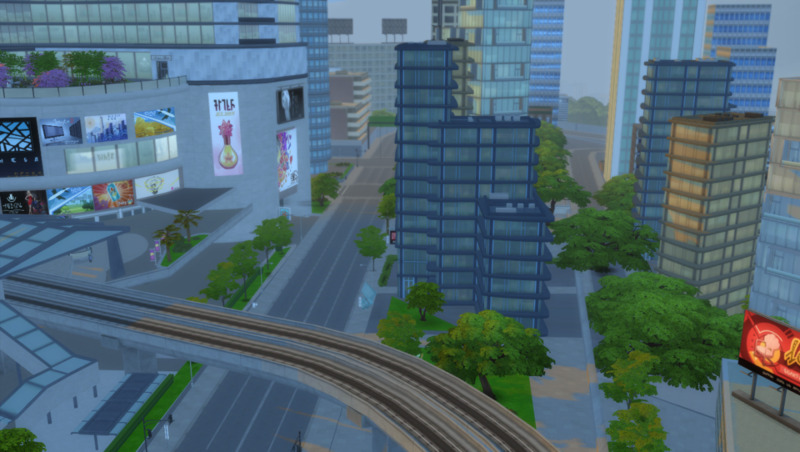 The Sims 4 City Living pack included the city of San Myshuno. It's beautiful but most of what you see is simply "set dressing"; you cannot go into these buildings, interact with the cars, even some of the people on the street are fake. 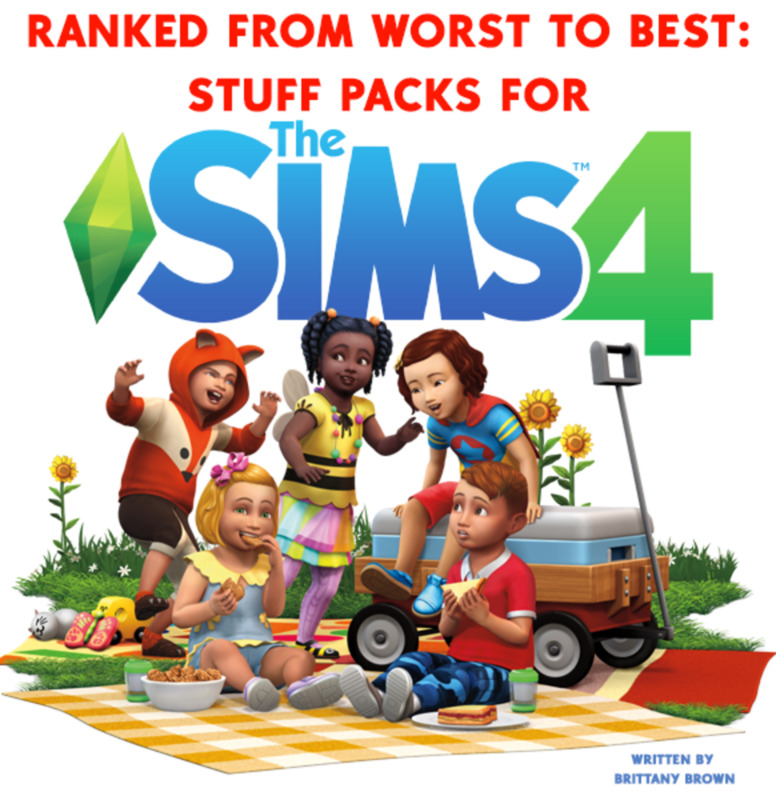 Overall, The Sims 4 is still lacking a lot of content and doesn't compare yet in terms of available gameplay compared to The Sims 3. 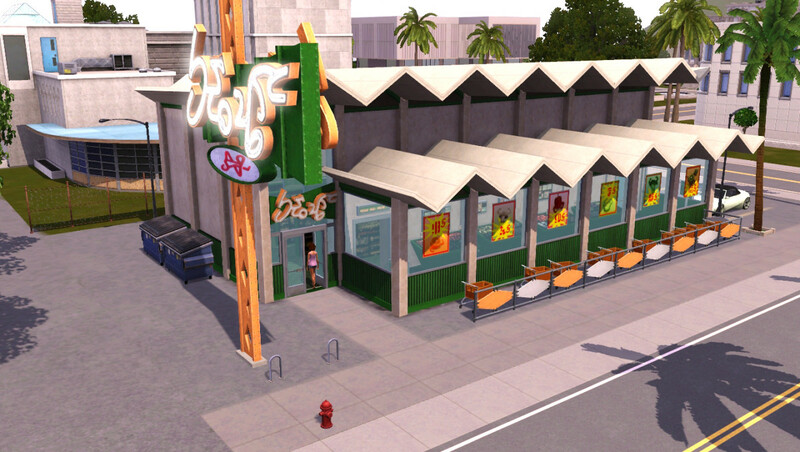 I've noticed over the years that every time I start playing, I get bored after a few hours; truly, the last time I felt really obsessed with The Sims 4 was when Dine Out was released (June 2016), and I had a lot of fun building new restaurants and visiting them. I suppose that's because the Dine Out restaurants were something “new” added to the franchise, and the level of customisation really drew me in. But most of The Sims 4 still feels very much “been there done that” and after a few hours of play, I start to feel like there isn't much else to do. Even with new DLC added to the game, that feeling still lingers; as none of the new content adds to the things listed above, things that make The Sims 3 such an amazing and memorable gameplay experience. What do you think? Is "The Sims 3" better than "The Sims 4?" 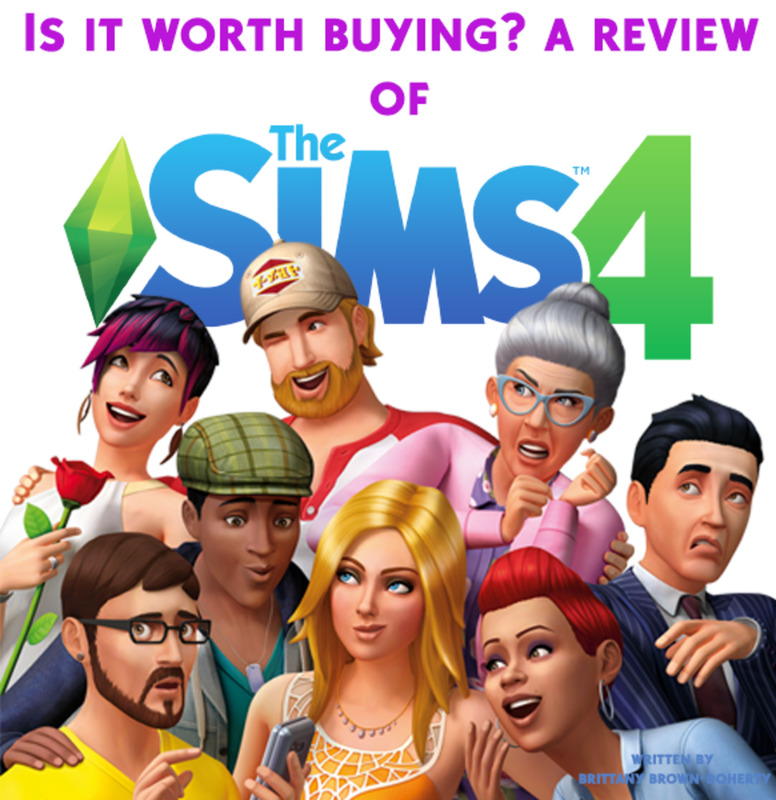 Do you think "The Sims 4" is better? Or should we stop comparing the two altogether? Let me know in the poll or the comments section below! 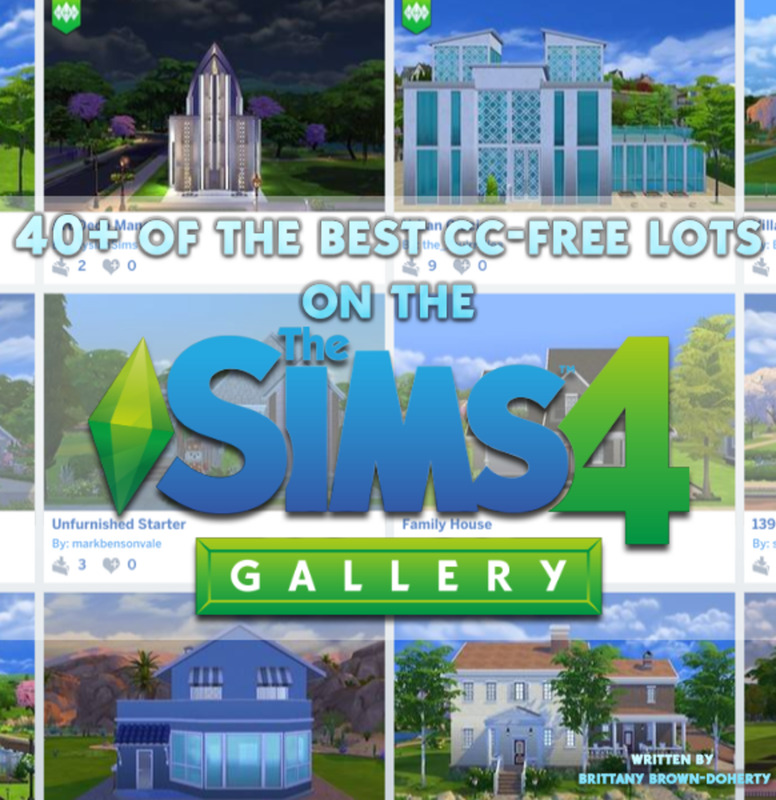 40+ of the Best CC-Free Lots in the Sims 4 Gallery!